One of the best aspects of theatre, in my opinion, is that it is cross-cultural. Theatre can break down barriers of color, nationality, and even language. And so, it made perfect sense to me to establish a year-long, monthly ThinkTheatre residency with a local Head Start pre-kindergarten classroom. For those unfamiliar with the program, Head Start is a program run by the U.S. Government that promotes school readiness and early childhood education for children, from infants to five-year-olds, in low-income households. Head Start operates through organizations in the community; this particular program operates through a local elementary school. As a result of their target demographic, Head Start serves many English Language Learners, often called “ELL students”. These ELL students come from households where English is not spoken, and must learn the language in school. Head Start gives them the opportunity to get a “head start” (see what I did there?) on learning English before starting kindergarten. The classrooms that we are working with through our ThinkTheatre program are no exception. Many of these students are still learning how to comprehend their teacher’s instructions, and to communicate with their classmates. You can tell who the ELL students are by their quiet whispers to one another in their native tongue, their reluctance to raise a hand, and their shy, darting glances around the room as they try to use context clues to figure out what is going on. But I have noticed, as our sessions continue with these classes, that the ELL students are coming out of their shells more and more. When they are given the opportunity to use their bodies and faces to express themselves, rather than just words, they are also given the opportunity to “fit in” with their classmates. Body language is universal, and gesture and facial expression are vital to theatre. Still, I struggled with finding a way to more fully incorporate the experiences of the ELL students into my lesson. For our December session, I created a lesson in which the Head Start students would use movement to explore winter celebrations of cultures around the world. I hoped that this would speak to at least some of the ELL students in the program. We started our lesson with the holiday of Christmas, which made most of the students hop up and down, feverishly, as they blurted out their wish lists for Santa. They pantomimed decorating a Christmas tree, hanging stockings by the fireplace, and—of course—opening their much-anticipated presents on Christmas morning. The ELL students joined in the joyous movements of their classmates, giggling along with them, but still looking about for prompts and clues as to what to do next. “Yes, Las Posadas. Show us, what do you do on Las Posadas?” I prompted the students, holding out my hands in a questioning gesture. The students needed no further encouragement. They jumped up; quickly conferring with one another, then began to lead the rest of the class. I narrated as the ELL students pantomimed parading through the streets, caroling outside of neighbors’ houses, and breaking piñatas (and, of course, eating the fruits and candies within!) For the first time that I had witnessed, these students—usually at a disadvantage in the classroom—were leading and teaching their peers, sharing their own experiences. We covered a variety of winter holidays that day, from Hanukkah to Kwanzaa, and the students acted and laughed and learned together—the ELL students standing a bit taller, with a little more confidence than before. That day, as on all days, I thanked the powers that be for the gift of theatre, and for the opportunity to share that gift with the children in my community. 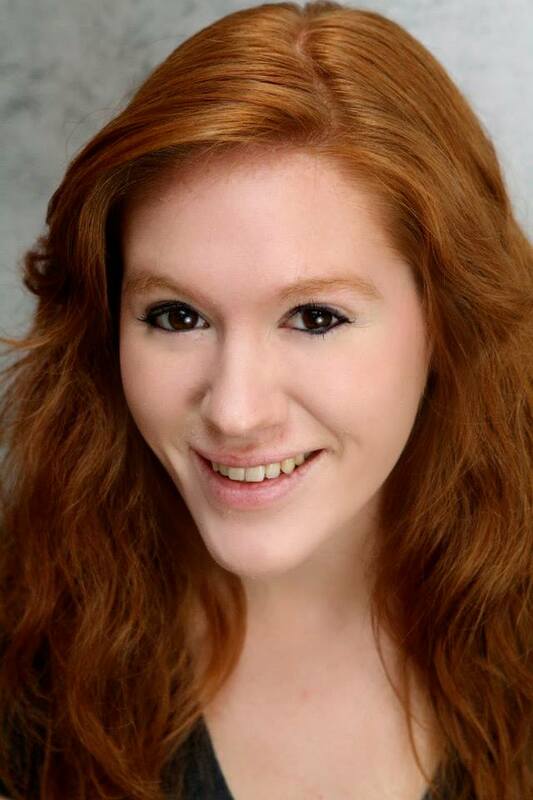 Leah….YOU are such a gift to Gulfshore Playhouse….and to the THINK THEATRE curriculum. Thank you!